Anyone who has suffered from abuse knows that abuse comes in different forms. These kinds of abuse can be either emotional or physical. Abuse can also be somewhere in between. An example would be two spouses in a heated argument where one spouse takes away the phone so the victim can’t call 911. Other cases include instances where a spouse takes full control of the household funds, may isolate the other spouse, or even leave the child threatened and never return. When a spouse is faced with such situations, it is known as domestic violence. If you’ve successfully divorced someone who has abused you and your children with minimal issues during the process, that is great news. However, it is always essential to have a plan once the divorce is over. It is always nice to imagine an abusive spouse would go away once the divorce has been settled. However, that’s not how it would work sometimes. Studies were found that while abusiveness may have been extreme before a divorce, it sometimes gets even worse after a divorce. For that reason, it is vital that you have a plan B for your life. When it comes to abusers, you should not gamble your life away by taking the chance of insufficient precautionary measures. No matter what an abuser says or promises you, you should keep in mind that it would merely be a risk to believe a violent person. 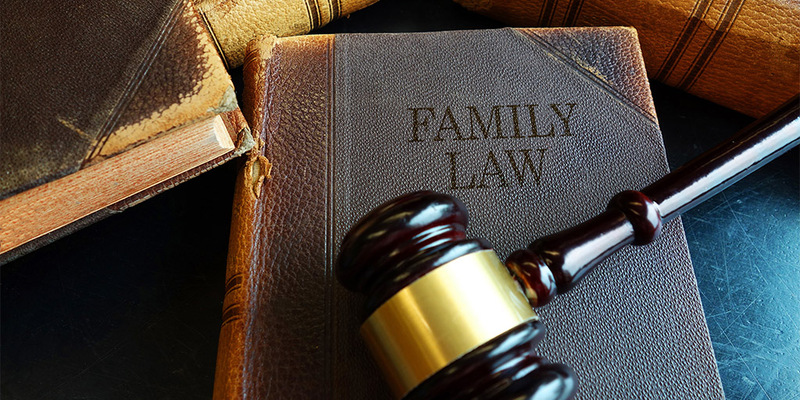 Studies have shown that there is a higher risk of violence after divorce, especially if both spouses have made agreements on child custody during the divorce. 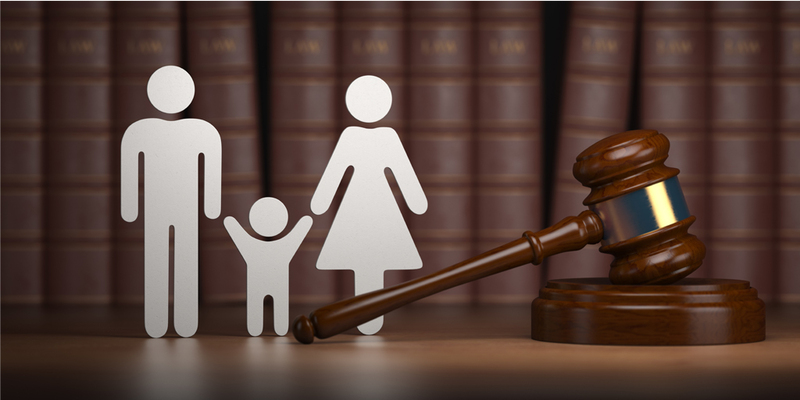 Hire an efficient divorce attorney Lake Mary, FL. That way after you’ve discussed your entire situation, your attorney could develop a safety plan with you. Prepare a safety list of items required for you and your children. This includes all legal documents necessary for you to bring a case to the courts such as documented proof of abuse. Practice leaving your home as safely as possible. If you create a more obvious scene while leaving your home, this may cause your abusive spouse to get angrier and plan something that may affect your life and your child’s. Depending on the parameters of the custody order issued by the courts, conceal your new details. Once you’ve left your home, create a strategy to keep your address, phone number, and other relevant details a secret from your abusive spouse. Speak to a judge about your problems. 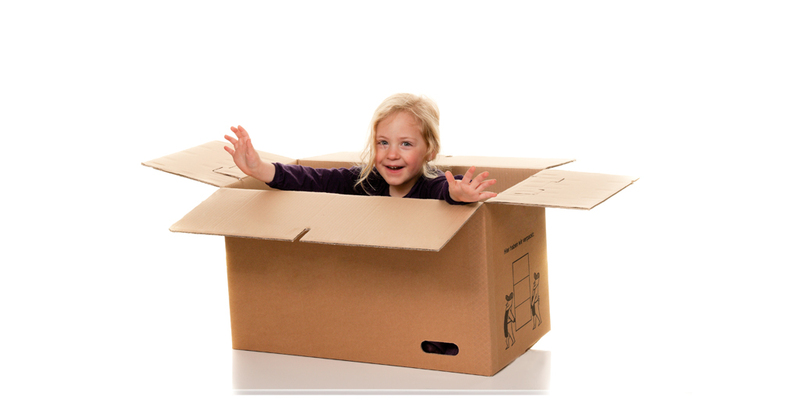 If you have a child, it is absolutely necessary to do everything you can to protect yourself and your child/children. However, the most important thing is that you need to take action and not be afraid to show courts that you are suffering from an abusive spouse. If you’re looking for an attorney to take your divorce case and ensure it goes on the right track, The Law Office of Erin Morse is here to help. We guarantee skilled, professional, and experienced lawyers for all our clients to make sure they receive the best service. Contact The Law Office of Erin Morse now for a consultation!